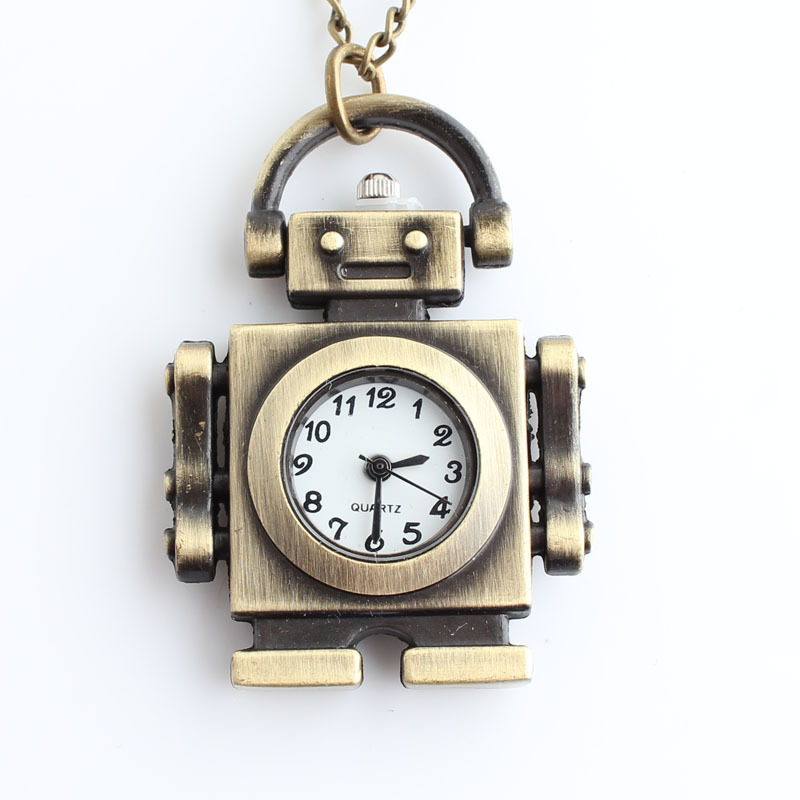 This adorable clock necklace is the perfect mash of fun and rustic functionality! 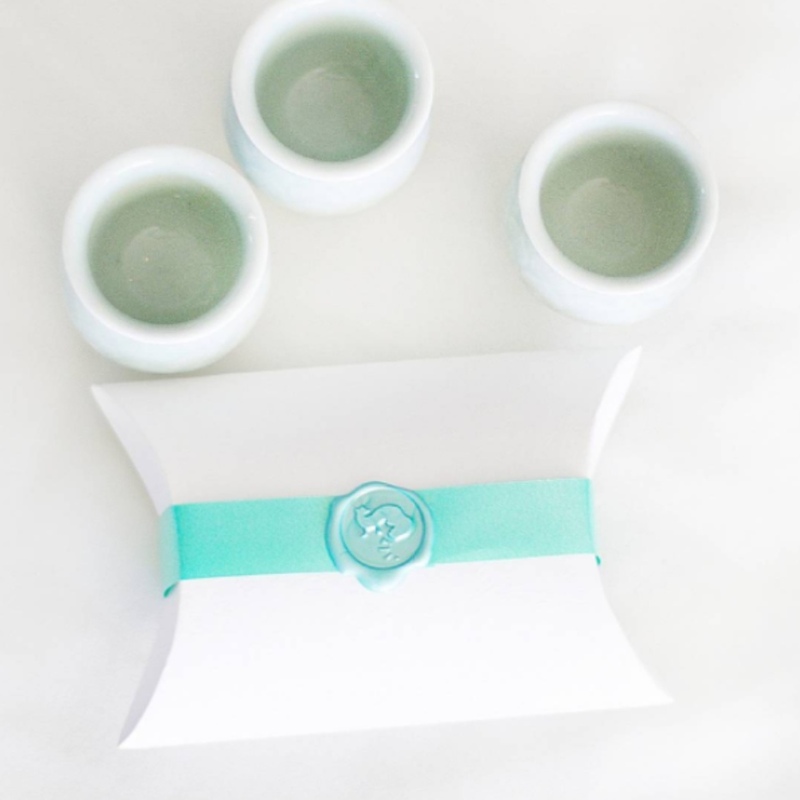 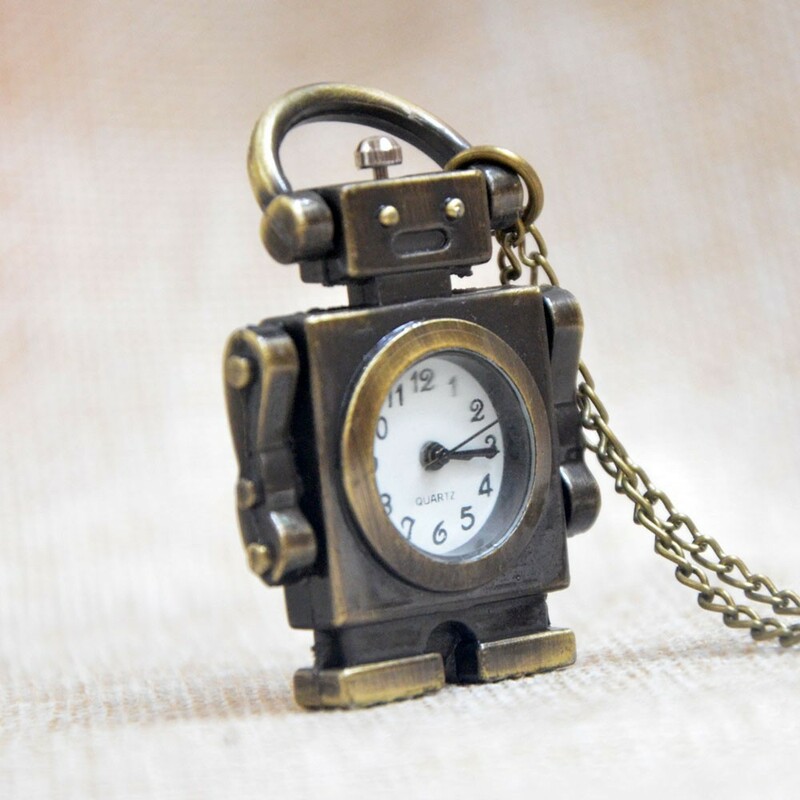 If you are looking for a way to keep track of the time but aren't a watch-wearer, this may be just what the doctor ordered. 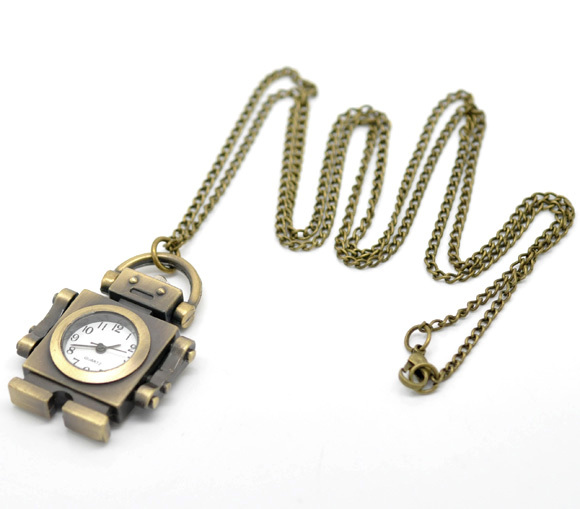 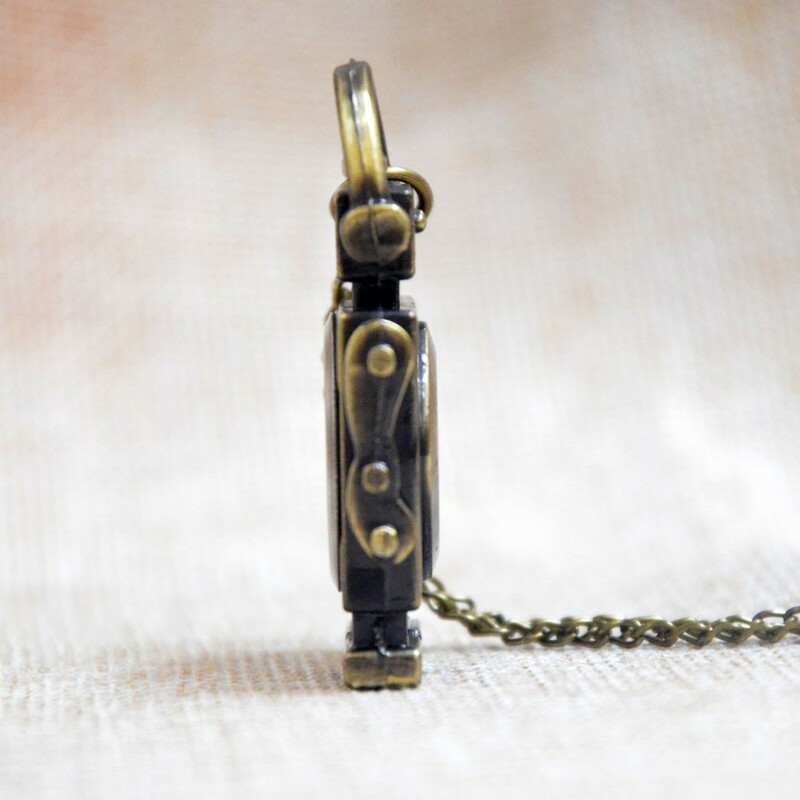 The functional watch pendant measures about 2 inches tall and sports a 31.5-inch chain.